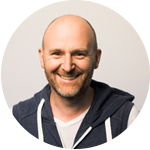 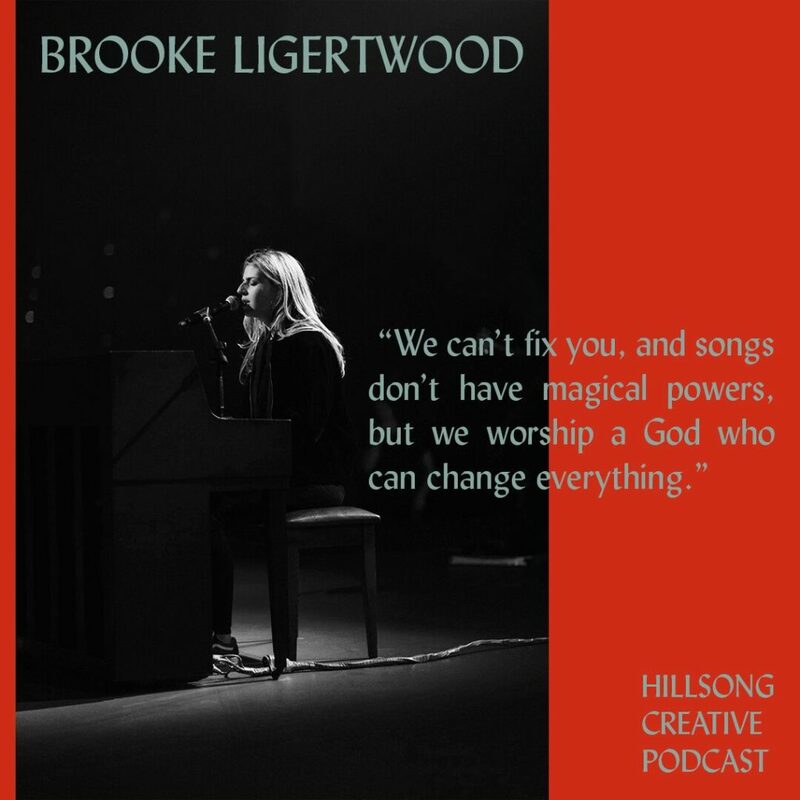 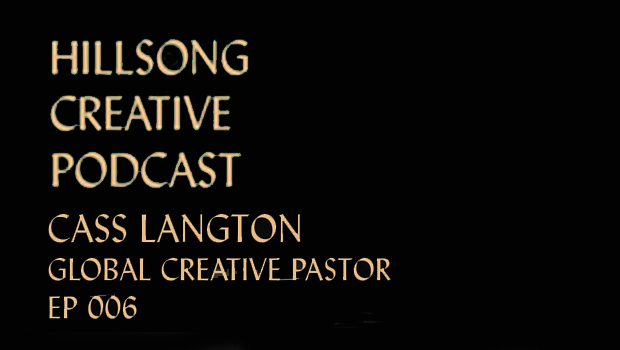 “Authentic worship & creativity, and There Is More album” – Only days after its worldwide release, hear Brooke Ligertwood talk about putting together the new Hillsong Worship album ‘There Is More’. 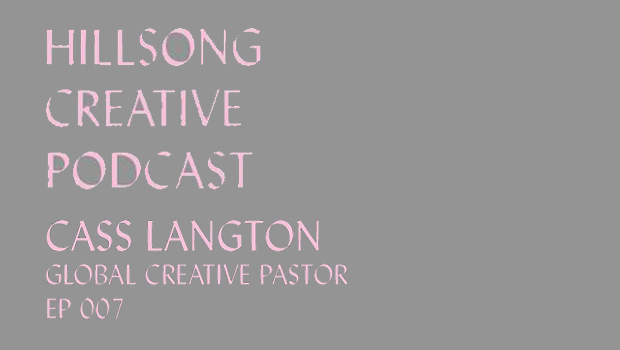 Along with discussing some of the new songs including “New Wine”, she explains the creative process behind the album, focused not simply on a theme but labouring to find which songs are right for this season. 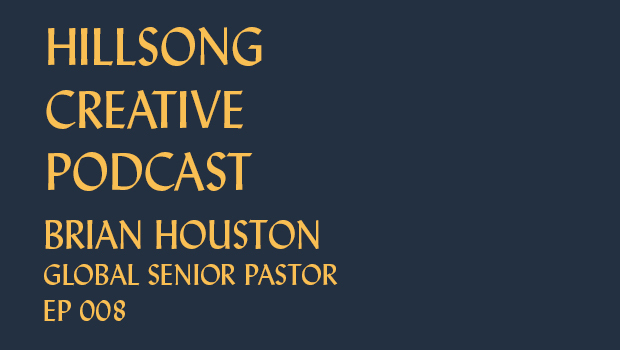 She shares her heart on finding new expression for unchanging, timeless truths as well as what it means to authentically worship & create from our own relationship with Jesus.